It's a Christmas miracle. 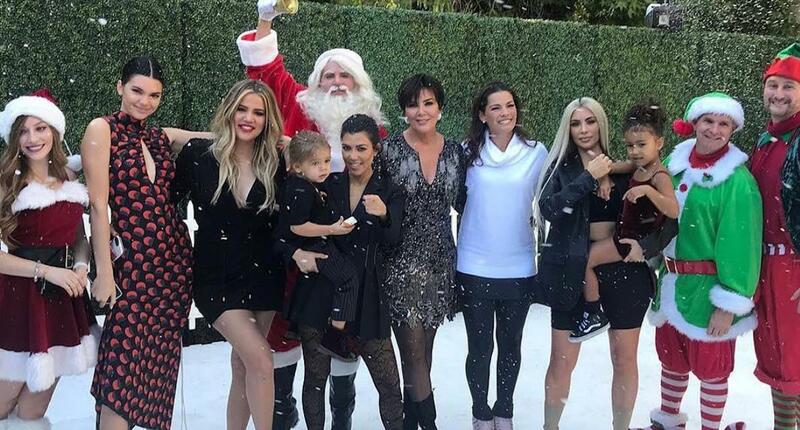 The Kardashians released their annual Christmas card just one day before the holiday — and as expected fans were thanking the reality stars for the early present. Sitting on a white sofa, sisters Kourtney, Kim, Khloé, and Kylie are all joined by the next generation of Kardashians — now totaling 9 — in matching white outfits. However, some very important members of the Calabasas-based family were missing from the photo. Like, where TF is Kendall Jenner? 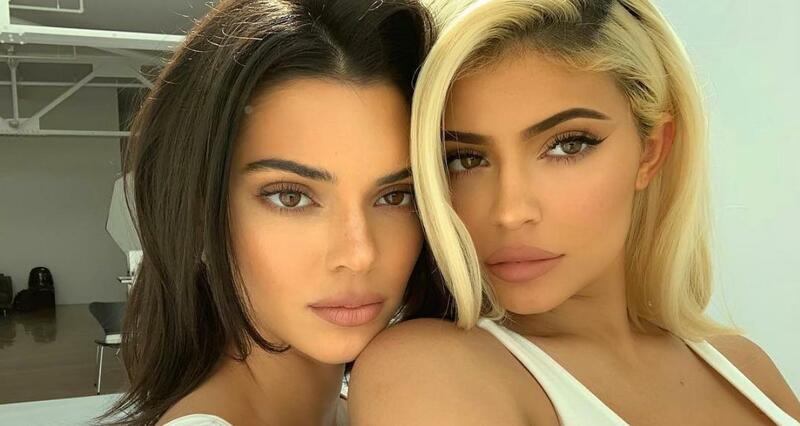 Sure, Kendall might be the only Kardashian sister without a child, but that's no reason to exclude the 22-year-old model from the family portrait. Luckily, Kim explained her absence in her Instagram caption. "This year we waited until the last minute to do a card. Schedules were changing, my husband was in and out of town. But the day of this card last minute realized we were all together so we had all of our kids come meet us," Kim wrote. "Kendall and my mom rushed to a meeting after this shoot so this is what we have! As many of us as possible! From our family to yours Merry Christmas." Her followers were obviously upset about the exclusion of not only Kendall, but matriarch Kris Jenner and brother, Rob Kardashian, whose daughter Dream was featured on the card. "You should have included @kendalljenner in picture! Why is she excluded? Because she does not have kids yet? That’s so cruel..." one fan commented before another jokingly added, "Kris should be holding Kendall." 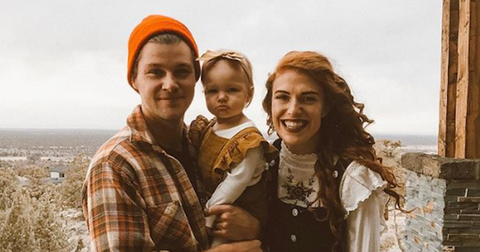 Last year, it was Kylie Jenner who was missing from the Christmas card — she was pregnant at the time with daughter Stormi and did not want to publicly announce the pregnancy ahead of time. Many were actually expecting the lip kit mogul to reveal her baby bump on the last day of the Christmas advent-style shoot, but it never happened. She welcomed a baby girl with rapper Travis Scott just two months later. "There was no gotcha moment. No big paid reveal I had planned," she wrote at the time. "I knew my baby would feel every stress and every emotion so I chose to do it this way for my little life and our happiness." Meanwhile, Rob is still MIA and fans are seriously concerned. Earlier this year, momager Kris gave an update on her son's health. "Rob is good. He’s doing better and better," she told Us Weekly. 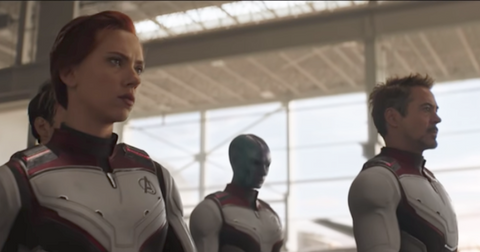 "He’s working on his health and learning more and more about what it’s like to live with kind of the leftovers of the diabetes that he struggles with from time to time, and working on his, you know, just your nutrition and your health." She continued, "I think he’s getting better at understanding how that all works, like I do every day, by the way. I’ve been reading so much about nutrition and health. I feel like our body is just one big scientific experiment."